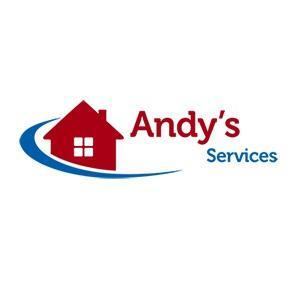 Andy's Services are the leaders in providing pressure cleaning and sealing services on the Gold Coast. Our Pressure Cleaning Gold Coast Services are only enhanced by our Sealing Gold Coast Services. We pride ourselves on customer satisfaction and have worked extremely hard to establish our selves as the best pressure washing service in Queensland. We provide house washing, stone sealing, roof cleaning and all types of pressure cleaning all with competitive pricing, free quotes and special promotions!